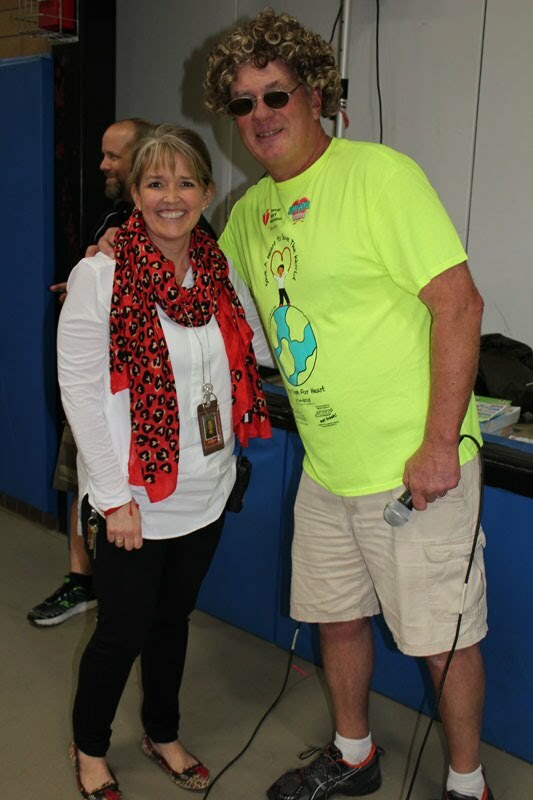 Paul White, a physical education teacher at Pleasant Valley Primary School, has received a $2,500 national Jump Rope and Hoops for Heart grant. The grant is one of 13 national awards given by the Society of Health and Physical Educators (SHAPE) America. White was recognized during SHAPE America's National Convention & Expo last month in Seattle for his fundraising efforts. SHAPE grant recipients are recognized for their passion and commitment to physical education and for the Jump Rope for Heart program. Over the 26 years that he has held Jump Rope for Heart events, White has helped to raise more than $200,000 for researching cardiovascular disease and strokes, and health education. The jointly sponsored SHAPE America and American Heart Association (AHA) program promotes physical education and provides children with knowledge of heart disease and stroke. 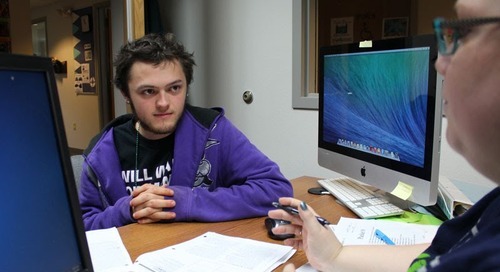 Under White's leadership, 90 percent of Pleasant Valley students participate in the program. 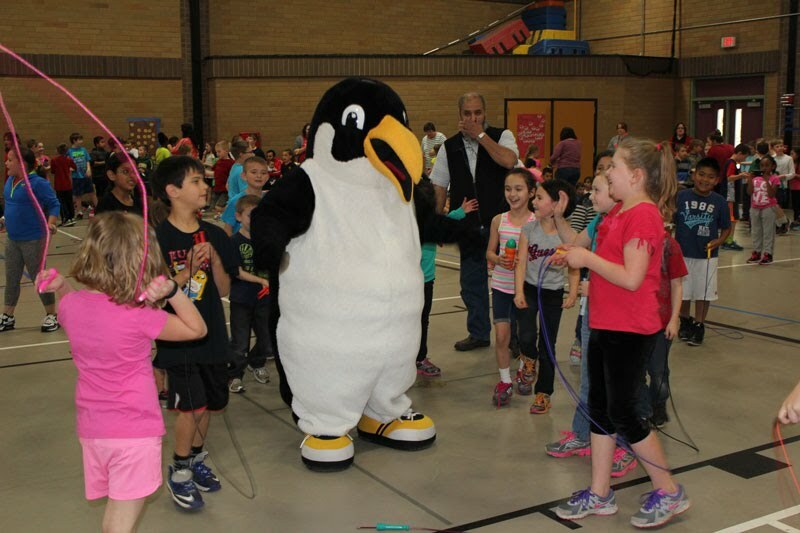 "The excitement and growth of JRFH has had a monumental impact on all aspects of the student learning experience at Pleasant Valley," White said. 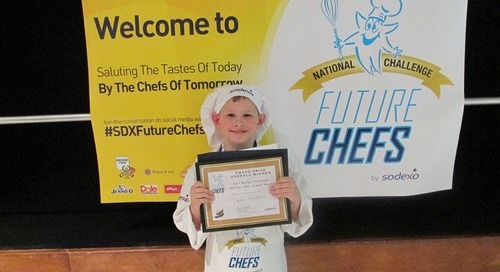 "The program allows kids to learn the message of proper health, and even allows me to incorporate other subjects into my curriculum, including math and reading." 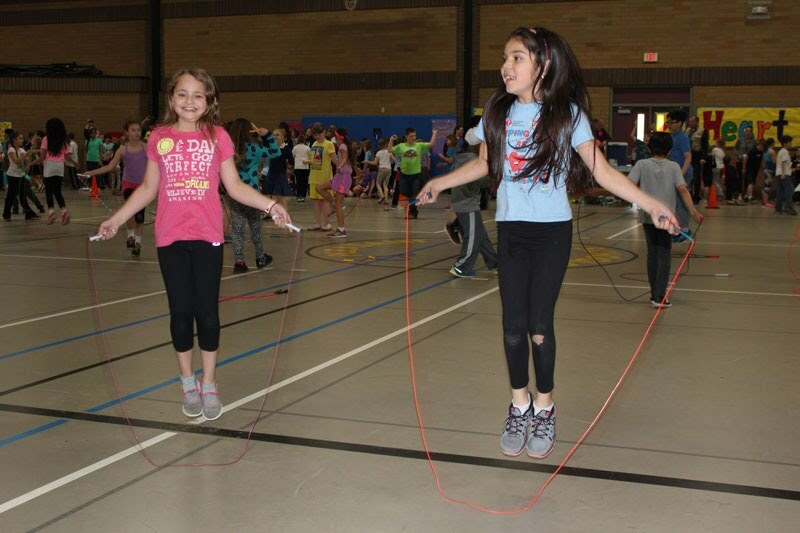 Pleasant Valley students focus on their physical health throughout the school year, training and building endurance for the two-hour celebratory event. Pleasant Valley's principal, Melissa Mitchell, is supportive of the program. "Despite Paul's 36 years of experience as a physical educator, he still craves learning new skills to add to his arsenal," Mitchell said. "His dedication to his profession is showcased through the enthusiasm his students have for physical activity and taking care of their bodies." The SHAPE America grant includes a US Games gift certificate to enhance the educator's PE program, a free one-year membership to SHAPE America, and expenses paid for travel and registration to the National Convention & Expo. Pleasant Valley Primary School is in the Battle Ground Public Schools district in southwest Washington.